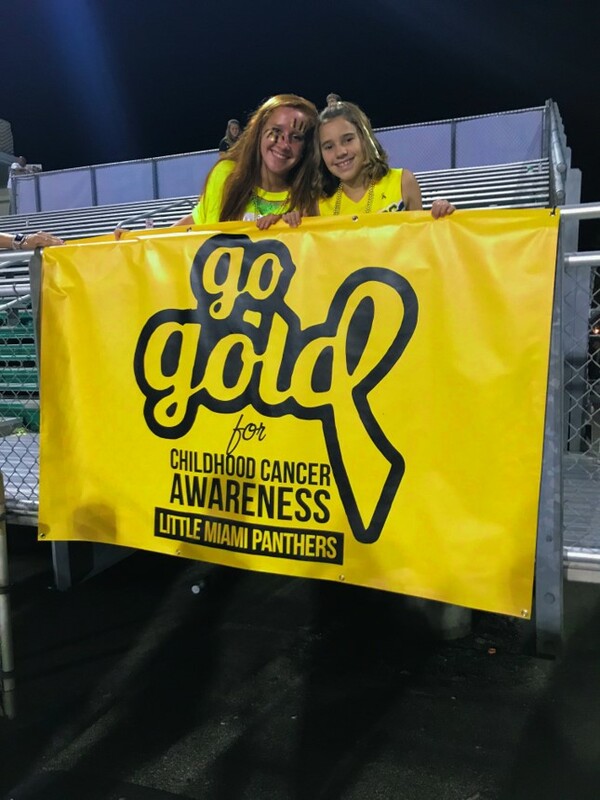 A Little Miami High School junior is hoping to garner community support as she strives to help her little sister following her battle against cancer. LMHS junior Chelsie Voge is currently a candidate for Cincinnati Student of the Year for the Leukemia and Lymphoma Society. Voge is one of 15 candidates in Cincinnati who are striving to raise funds for leukemia and lymphoma research, a cause near to her heart. Voge’s younger sister Jessica, currently a healthy 8th grader at the junior high, was diagnosed with acute myeloid leukemia at the age of 12. Jessica spent more than 30 days in the hospital and underwent rounds of aggressive chemotherapy before ultimately being declared cancer free in late 2017. The experience of watching her sister go through her fight prompted Voge to participate in the Student of the Year contest. “Many people around the district know the background of my little sister and her battle. This is incredibly important to me, not just to win, but to bring awareness to funding cancer research which ultimately saved my sister’s life,” Voge said. The Student of the Year candidate who raises the most money at the end of seven weeks is named the winner. 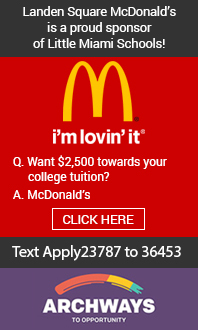 The contest began Jan. 10 and runs until March 2.